Students use the classroom’s iPad to scan QR codes to sign out books or to come and go from the classroom during language arts. I facilitated a lab site in Dan Provence’s seventh grade language arts classroom this morning. As soon as I walked into Dan’s classroom I noticed how organized, yet welcoming, it was. I also noticed large QR codes at the entrance way to the classroom and next to the lending library. Before writing workshop began I learned the QR codes served two different purposes. The green QR code was for classroom sign-outs (e.g., going to and from the restroom, the water fountain, the guidance counselor, etc. 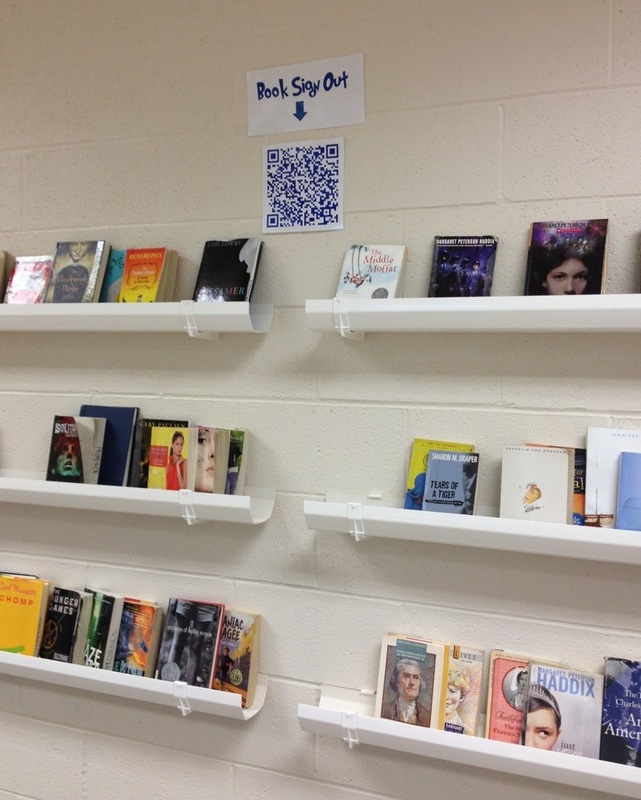 ), while the blue QR codes were for the classroom library. Both seemed like an excellent use of technology since they allow Dan to keep tabs on both students and his classroom books. When they return the book they complete the same information, but include the date of return. How easy is that? To make the QR codes, I just used this site: http://www.qrstuff.com/ or any other site that will make a QR codes for you, and I used the link to the form. I don’t know how familiar you are with Google forms, but in the chart, if you go to “Form” and then “Edit Form” you’ll see where you can create the questions. If you click “Send Form” at the bottom, it says, “You can view the published form here:” and I just copied that link, and created the QR code with it. When the kids sign out, all the entries go into the spreadsheet, and it’s right there at my fingertips. 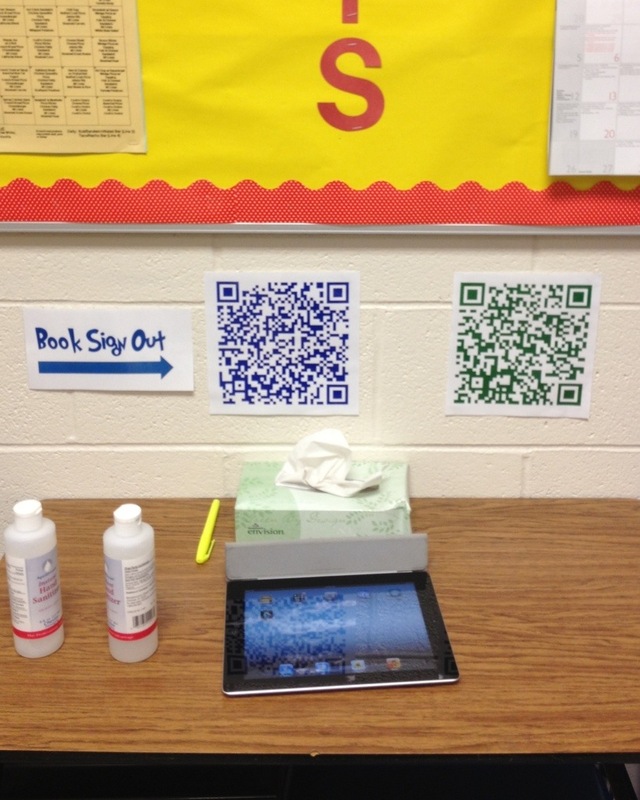 For more ideas about using QR codes in your classroom, click here. Another book sign out QR code. A twist on Forms. Embed it on class/library website > add a column for Ss comments on bk. Open the spreadsheet to public view and let Ss scroll down to scan comments from other Ss. I love this idea…and spent my planning period creating a Google form for high school students!! I needed a little more information so I can help between conferences if a student is abandoning several books a a month. Here’s the link to the live form…if anyone is interested in me sharing the form to edit, just email me. Thanks for sharing your form with our community, Stephanie! I love this idea! I’m definitely going to utilize it for next school year. Thanks for sharing the details! Fantabulous use of Google Docs!! I love it. I also have a solution for Dan’s problem with the information going into Row 900, you just need to highlight the rows you want to get rid of, then go to edit, delete rows, and it will start again at the top. 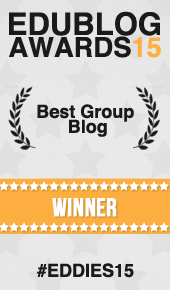 Thank you so much for sharing this out! Ok …I am going to do this next year! Thanks for the ideas and suggestions as to HOW!